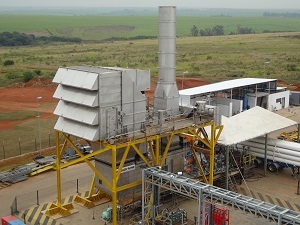 Dresser-Rand awards Engineering Design and Fabrication of ten (10) CO2 Gas Turbine Packages to F&C Engineers. 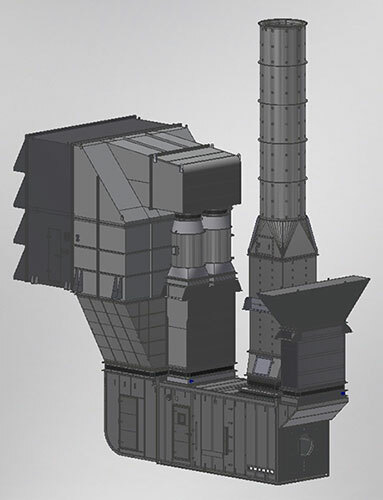 The inlet filter housing units will be located on four (4) "replicant" floating, production, storage and offloading (FPSO) ships being built for Petrobas' Pre Salt project in the Lula field (formerly known as Tupi) and Guara field. 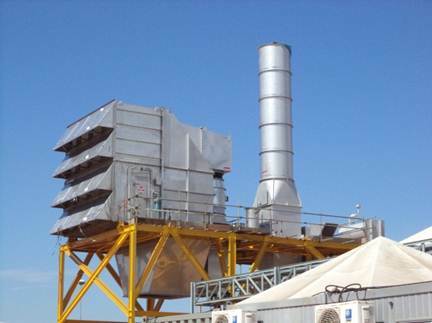 CO2 Gas Turbine Packages include air inlet filter houses, gas turbine acoustical enclosures, ventilation systems including fans and dampers, combustion exhaust and all associated ducting. All components to be 316 stainless steel. 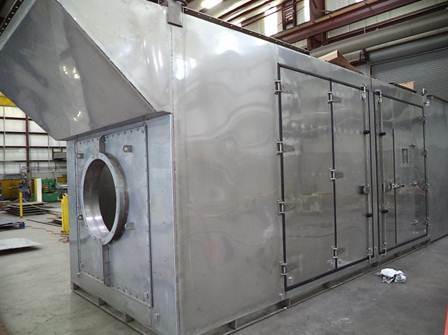 FCE continues to design and fabricate CO2 Gas Turbine Packages that reduce the carbon footprint by delivering higher efficiency, reliability and reducing the life cycle costs which makes our Clients more competitive in the markets they serve.